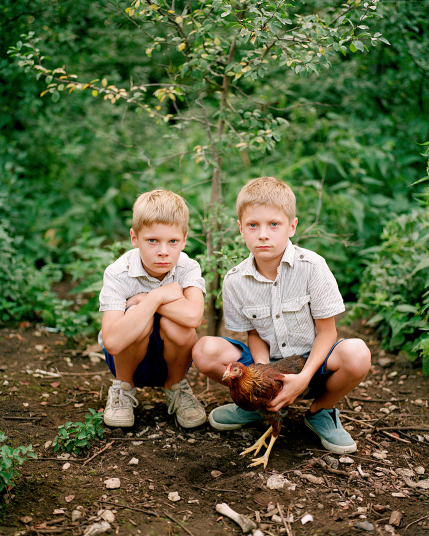 The TWPP prize gets a fair bit of stick for being predictable and unprogressive; the top spots often filled by images of people with glum expressions staring blankly into the lens, pubescent teens most likely with red hair and freckles...posing with an animal for good measure. Ok I'm being a little harsh to make a point, however, there is no denying that the TWPPP has been in need of a little bit of variety if it is to shake off it's image of predictability. For the most part there wasn't anything shockingly different this year - for instance two of the shortlisted images (Birgit Puves photo of the identical twins Braian and Ryan and the Skate girl by Jessica Fulford-Dobson, although lovely portraits, ticked many of the usual TWPP prize 'boxes' - but there were a few surprises. Firstly the winning shot featured someone smiling at the centre (gasp) and it could be said that it, a few other stand-out shots, pushed the boundaries of what defines a portrait. 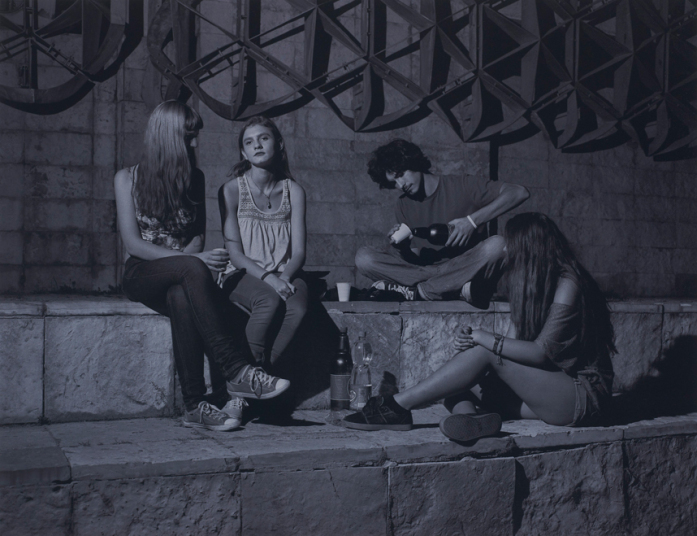 The winning entry by David Titlow is a beautiful, gentle image that has something of a rembrandtian quality to it. It shows the photographers baby son being introduced to a dog, the entire scene watched with reverent gazes by the adults who surround the child. A well deserved winner. Another top placing image Indecisive moment shows a group of teenagers, none engaged directly with the camera, with the young girl of focus somewhat on the fringes of the shot. Not one of my favourites (although I do think it's a beautiful image) but good to see some variety amongst the shortlist. 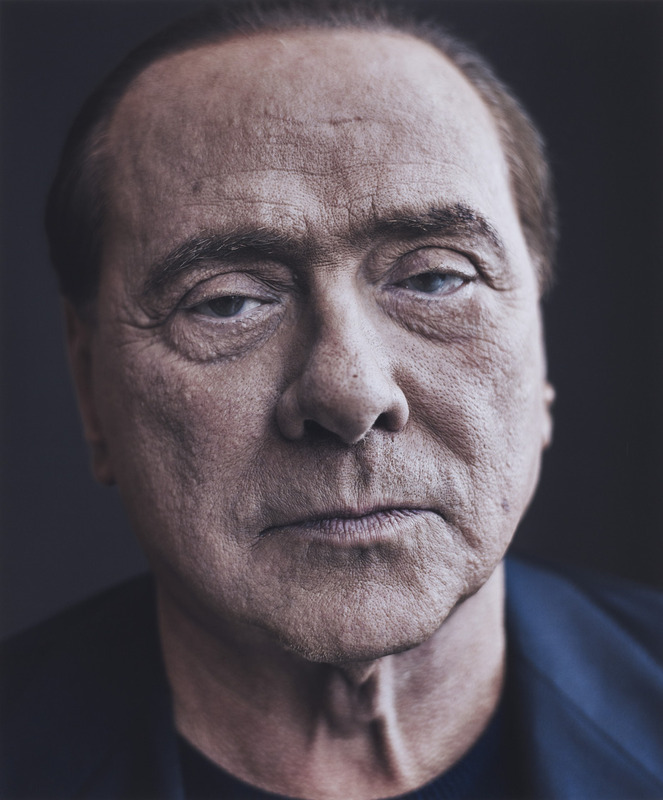 Paul Stuart's portrait of Silvio Berlusconi is quite amazing, so raw, honest and a bit unnerving. Other favourites of mine included David Harriman's Truth, Kitty and Faith; Jon Tonk's photo of a man holding a weather balloon at the meteorological station in St Helena island and Zed Nelson's M, P and JJ.